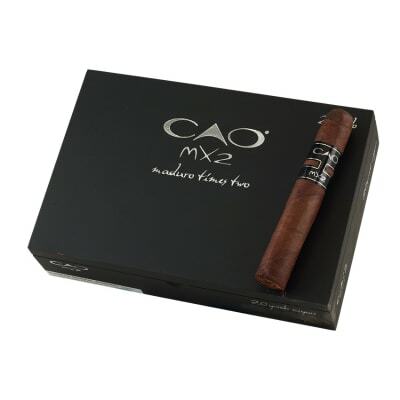 CAO La Traviata Radiante cigars present another full-flavored, high-scoring selection from CAO. Introduced in 2009, the blend starts with a core of diverse, twin Ligero longfiller tobaccos (one from Pueblo Nuevo in Nicaragua, the other from The DR), and a Cameroon binder rolled in a dark, shimmering Ecuadorian Habano wrapper. 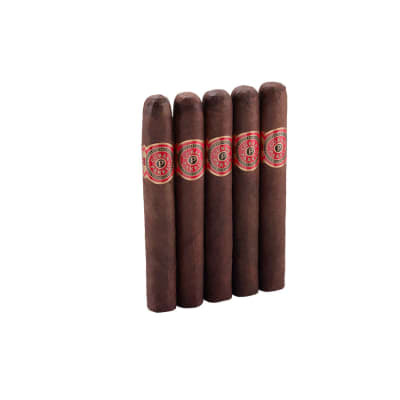 These marvelously smooth cigars hit on all cylinders, offering a complex smoke with earthy tobacco flavors, dark woody notes, and an appealingly sweet finish. A don't-miss! Order yours now. CAO La Traviata Radiante 5PK cigars present another full-flavored, high-scoring selection from CAO. 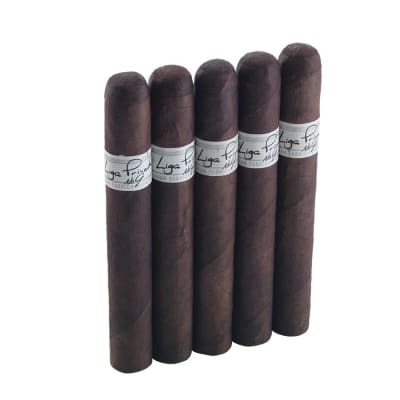 Introduced in 2009, the blend starts with a core of diverse, twin Ligero longfiller tobaccos (one from Pueblo Nuevo in Nicaragua, the other from The DR), and a Cameroon binder rolled in a dark, shimmering Ecuadorian Habano wrapper. 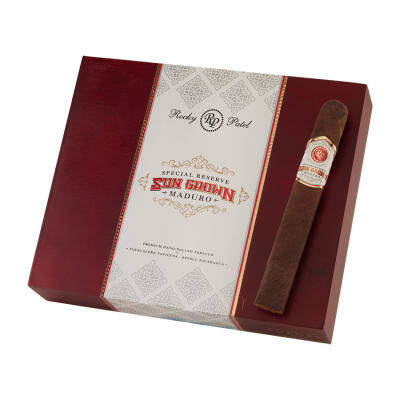 These marvelously smooth cigars hit on all cylinders, offering a complex smoke with earthy tobacco flavors, dark woody notes, and an appealingly sweet finish. A don't-miss! Order yours now. This cigar is very well made, burns well and has a taste that I enjoy. The cigar has an attractive appearance and is always well received by friends I give a cigar to. This cigar has become my all-time favorite. Rich taste, that dark, oily Maduro wrapper, consistent quality of construction and burn... honestly, only if I m out of these wonderful cigars will I consider smoking another brand.